Birthday is an important occasion in one’s life. And that’s the reason birthday parties are celebrated by almost everyone in their own ways. But the fact of the matter is that one may not be able to attend all birthday parties try as one may. So the least one can do is offer sincere apologies for the same. 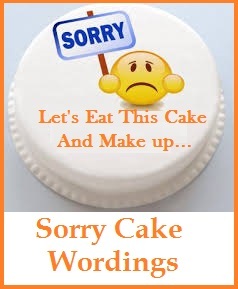 Here is a list of sample sorry messages for not attending birthday party. I wish you great happiness on your birthday & I am extremely sorry that I will not be able to make it to your party as my office just cannot spare me today. I am sure to make it up to you. Please accept my sincere apologies for not being able to attend your birthday party yesterday as much as I was dying to due to a last minute assignment. Hope you will understand. I feel so sorry that I could not attend your birthday party yesterday. Believe me I missed being there. How I wish I could be a part of your birthday bash last evening but for a fever that I was running. The loss is mine. Hope you had a gala time. Birthdays are so important I know. I feel rotten that I couldn’t show up for yours. I hope you will bear with me. Will tell you why I couldn’t make it when we meet. I promise to meet you soon. I feel awful telling you that I won’t be able to attend your birth day bash next week as I’m flying outside the country for an office job. How I wish I could join in the festivities. 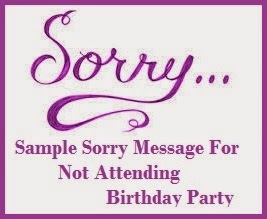 I have no excuse to give you but I am extremely sorry to say that I will not be able to come for your birthday party. I hope you will accept my apologies. 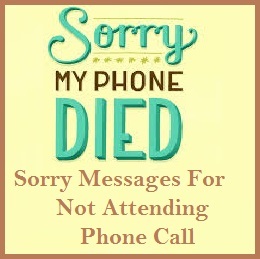 I am scheduled to make three professional appearances in various gatherings tomorrow, therefore I regret to say that I won’t be able to attend your birthday party tomorrow. I feel most disappointed. 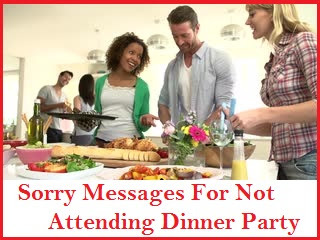 I just can’t tell you how sorry I am for not showing up at your birthday party. I promise to make it up by taking you out for dinner this Sunday. Please do not refuse. It breaks my heart to tell you that I won’t be in town for your birthday. 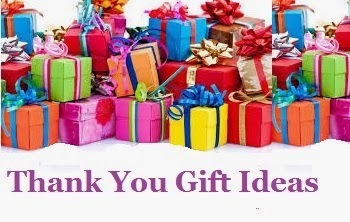 But I hope you will have a great party with friends and family. I am so very sorry sweetheart. My baby sitter has taken an off, so I will miss being at your birthday get together. Have a great time dear. My best wishes are with you. It’s your birthday today and I am so excited. 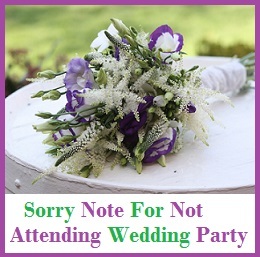 But equally sad, that I will have to miss your party due to a prior engagement. Hope you will forgive me. Wish you many happy returns of the day darling.